From day charters to overnight trips, no matter where you want to go, you’ll get there stress-free and on time. Contact us today for a complimentary quote. Whatever your needs, Lally Coaches can provide the professional coach services required to make your trip as convenient and memorable as possible. We have a range of standard and luxury coaches available for hire that are serviced and maintained routinely to ensure safe, comfortable travels. Looking to explore Galway with your group? 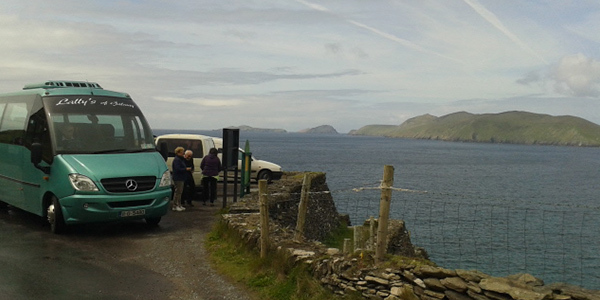 We offer private guided group tours to many locations throughout Ireland. We can create a customized trip and itinerary for your group – doing as much or as little of the organising as you would like. Our drivers and our guides are at the absolute forefront when it comes to expertise in guided tours, particularly of the West of Ireland. Need to transport your group from a hotel to an event venue? Or perhaps from an event space to a park-n-ride? Our range of coaches allow for flexibility – whether your group is 20 passengers or 500 passengers, we can take care of them. We’ll make your ground transport stress-free! Our Meet and Greet service makes getting your group on the bus, together, easy! 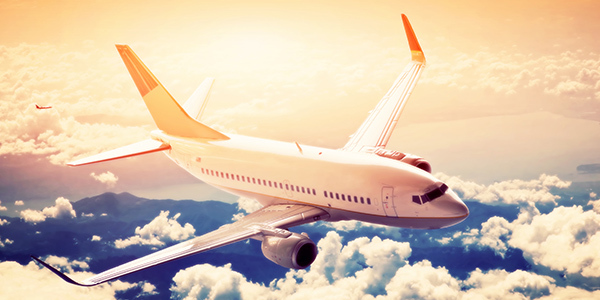 Once booked, we’ll collect flight information to monitor your flight. We’ll also plan a specific meeting area and provide the mobile number of your driver for any last-minute changes. 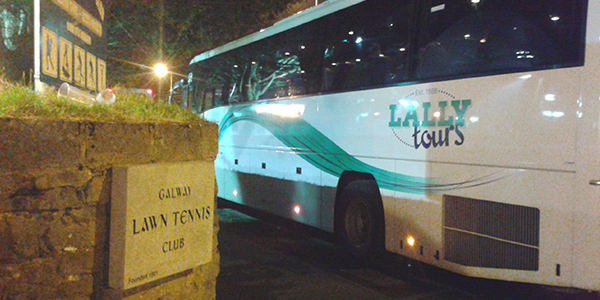 Over the years, Lally Tours has built a reputation of providing memorable holiday experiences for groups traveling by coach throughout Ireland. 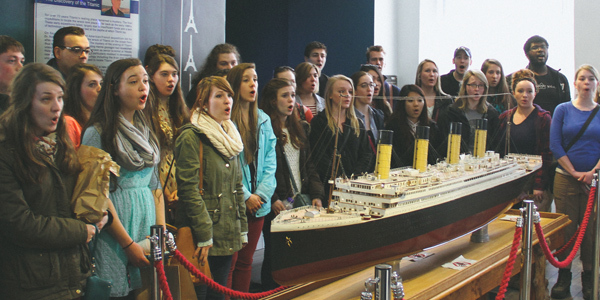 By providing excellent customer service, sharing our network of partners and carefully choosing our attractions and entertainment, we have created many specialized round Ireland excursions for groups around the world. Ireland offers many beautiful, world renowned golf courses. 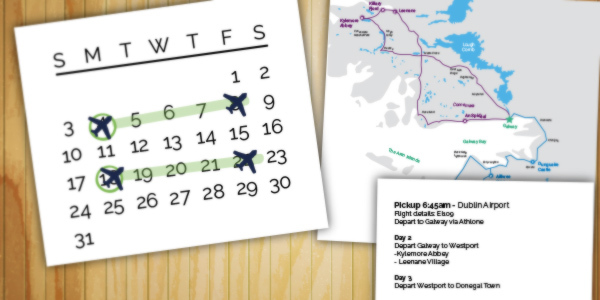 Planning a successful golf trip should include choosing your favourite courses, and setting tee-times. Leave the logistics to us! 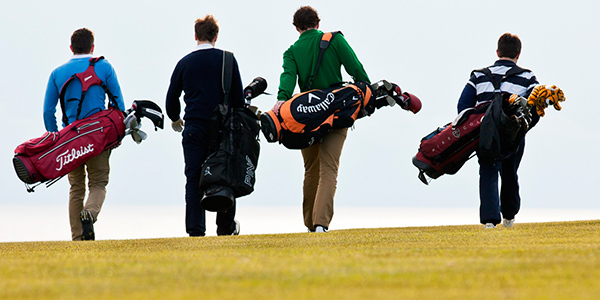 Our coaches are equipped with plenty of luggage space to store all your golf equipment and luggage. We’ll find the best routes to and from each location to ensure you arrive comfortably on time. Our team of professionals offer transportation options for local, national and international companies. 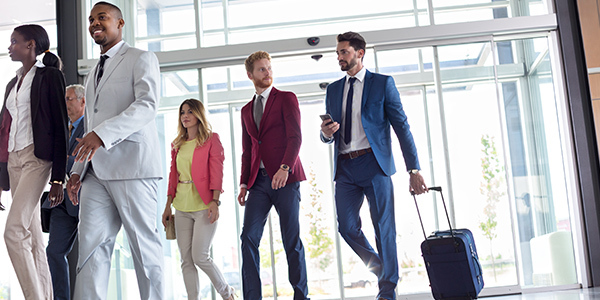 We can facilitate your business travel needs – whether it be transportation to conferences and events, shuttle bus services, or special tour hire for employees and families. We have an established record for providing consistent and efficient repeat services. Our range of buses and experienced staff make it easy to establish a service route or tour series. We work with many DMCs to operate local transport, airport shuttles, and round-Ireland tours. 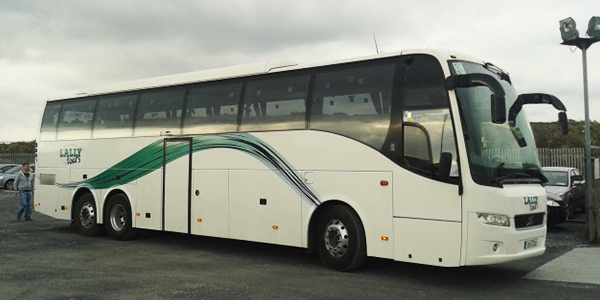 Our wide range of coaches help us cater specifically to your group's needs and budget.